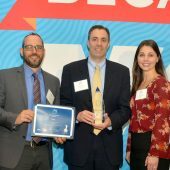 Aflac honored MeMD as a 2018 Partner of the Year. MeMD was selected for exceptional dedication to customer satisfaction, including flexibility and responsiveness. Want to know the industry’s hottest business trends for 2015? They may surprise you. Get ready for crowd-funding projects and dialing up doctors. 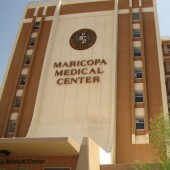 Leading telehealth company MeMD announces that its partnership with Maricopa Integrated Health System (MIHS) remains one of its most utilized. 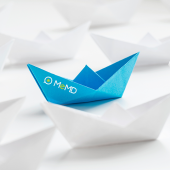 Usage of MeMD’s employer-based telemedicine model was more than double industry standards in the first quarter.